On the Thursday, 18th June 2015. 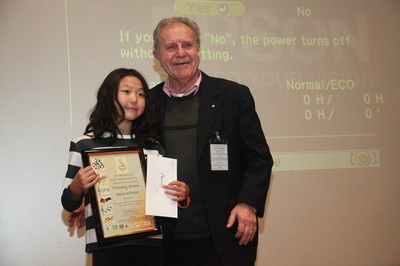 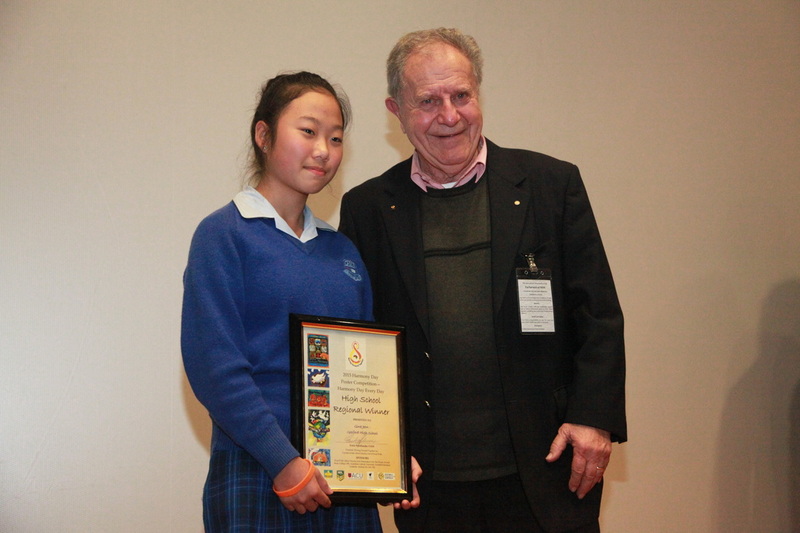 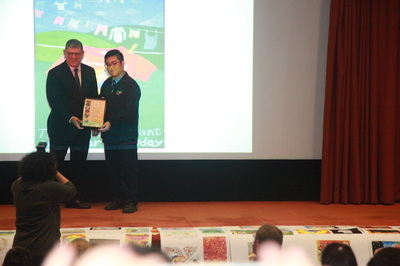 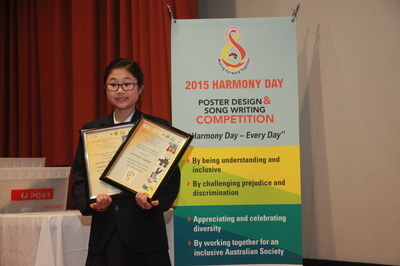 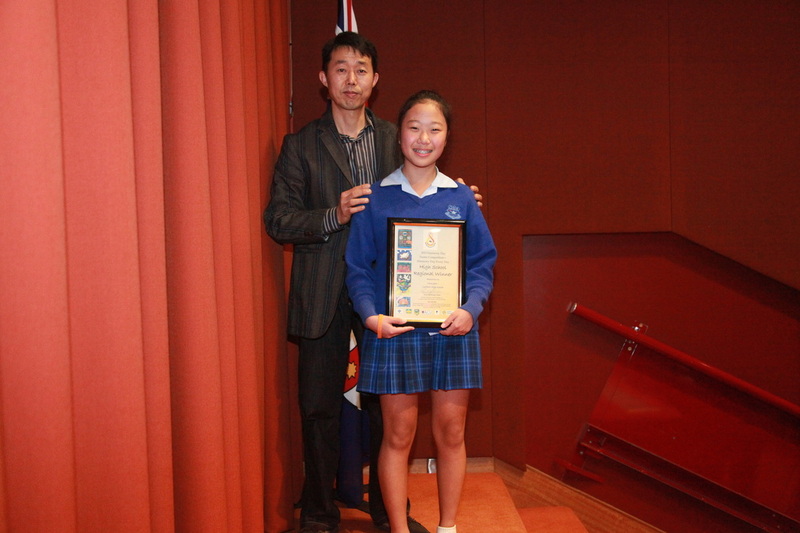 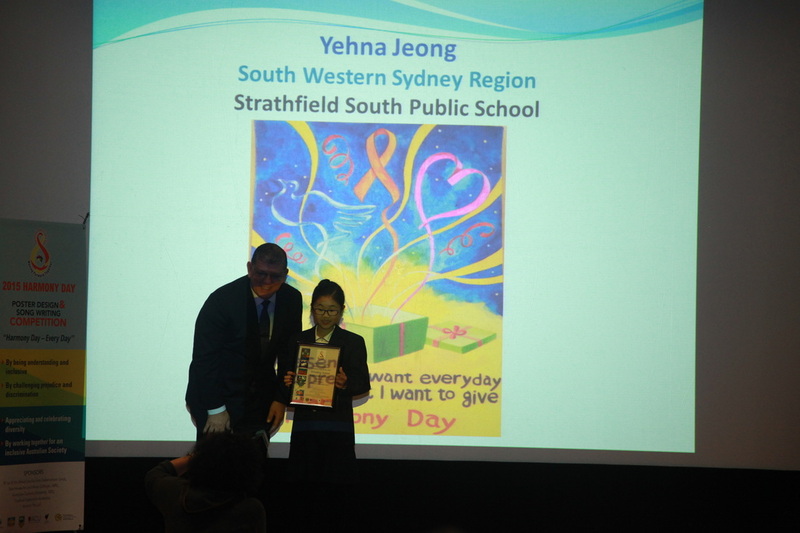 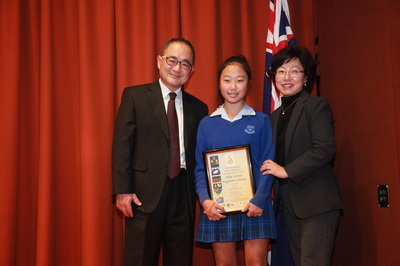 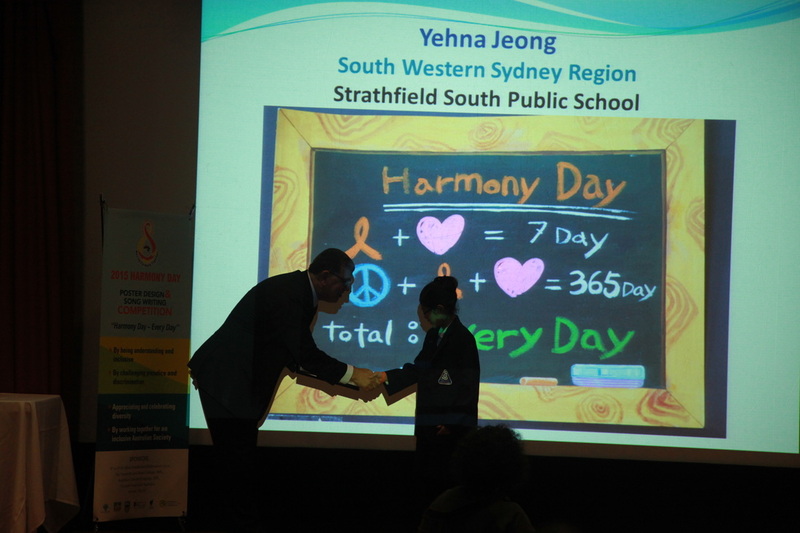 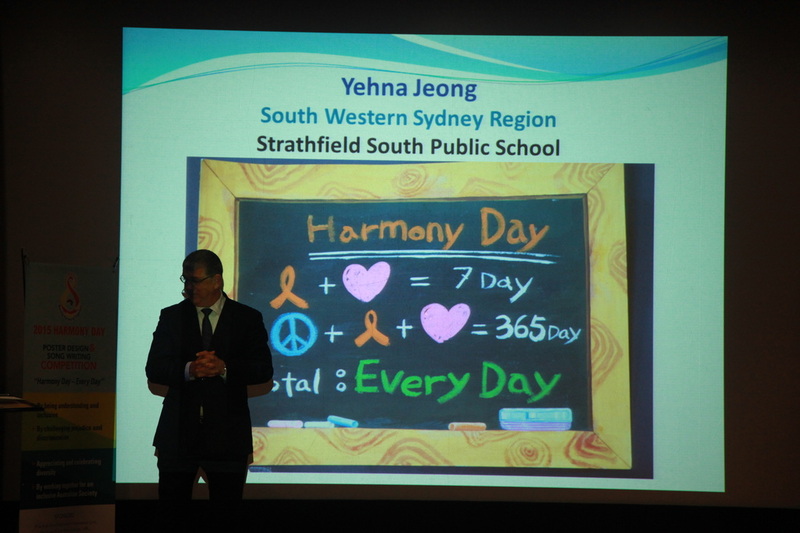 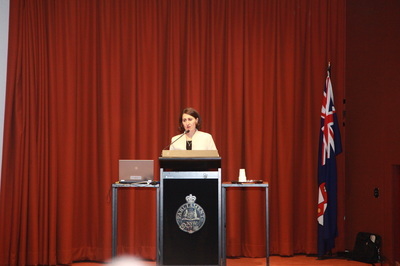 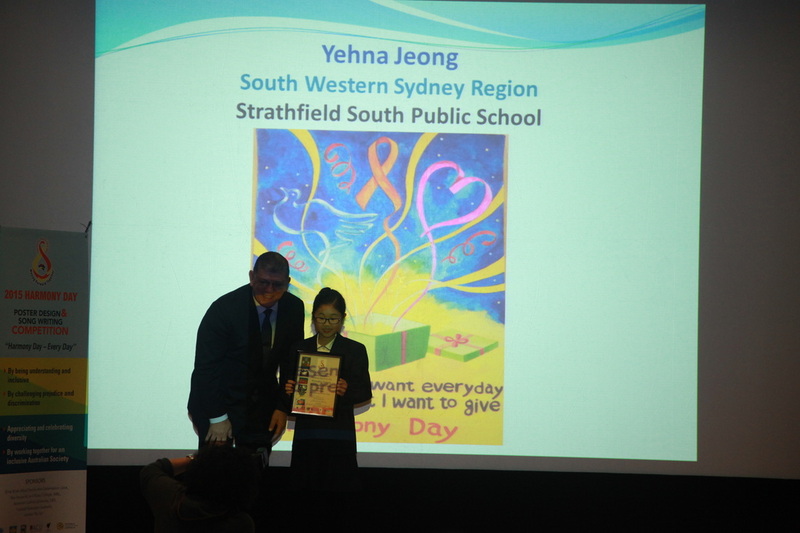 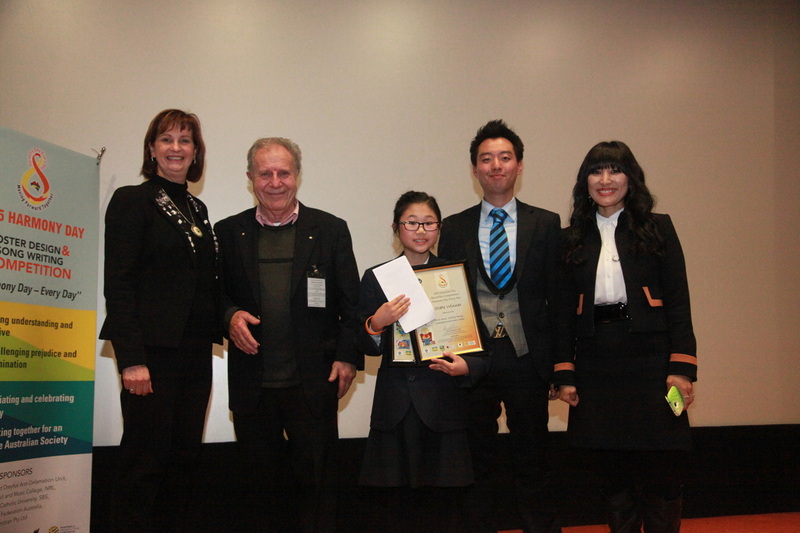 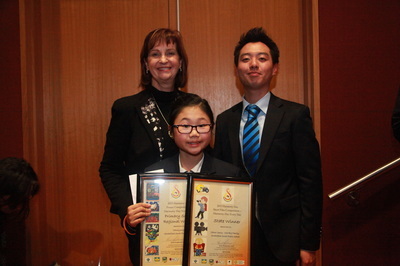 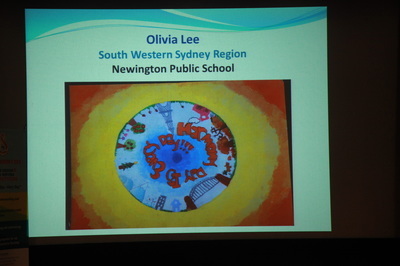 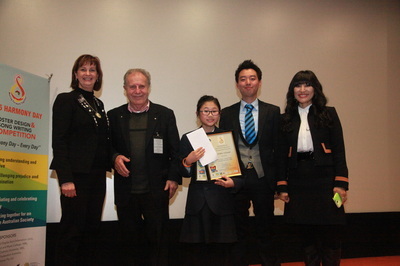 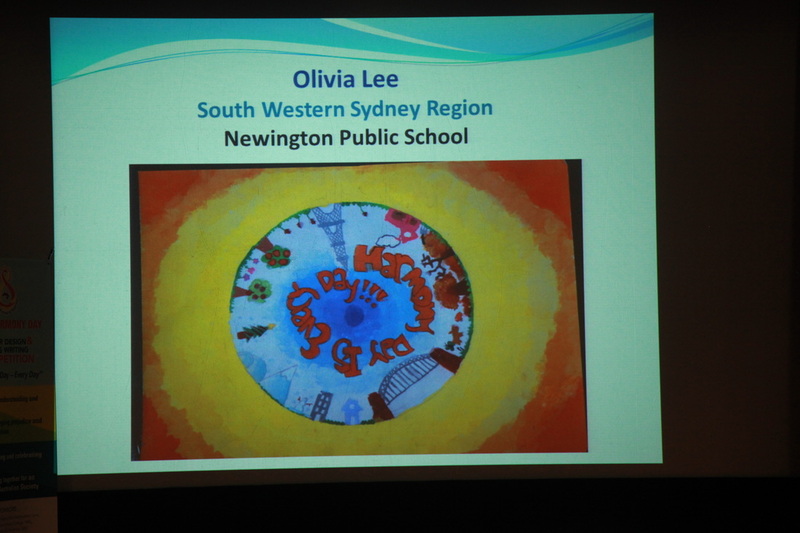 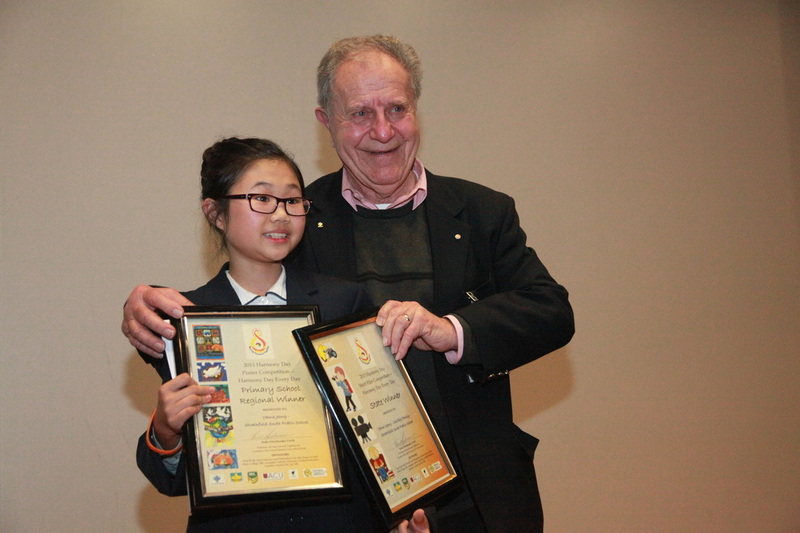 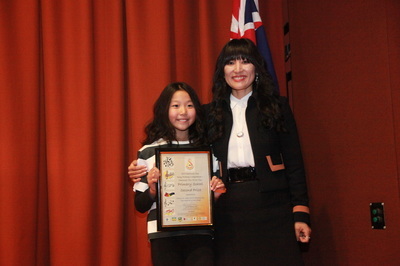 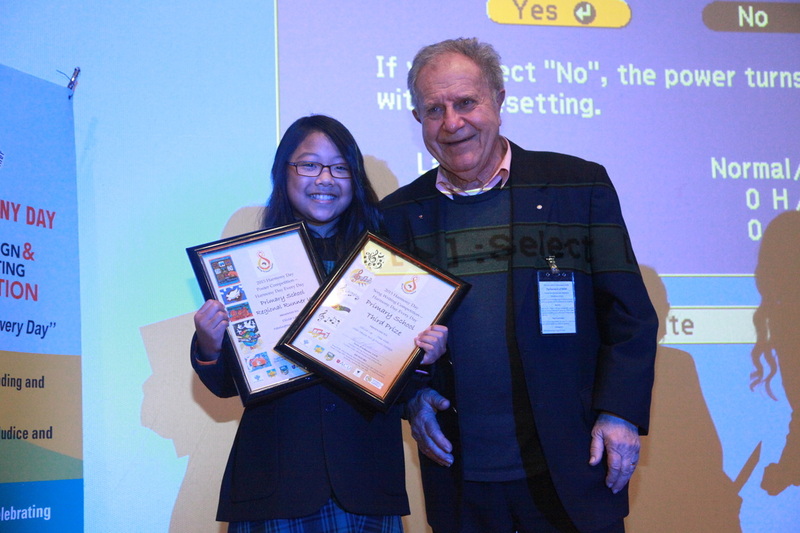 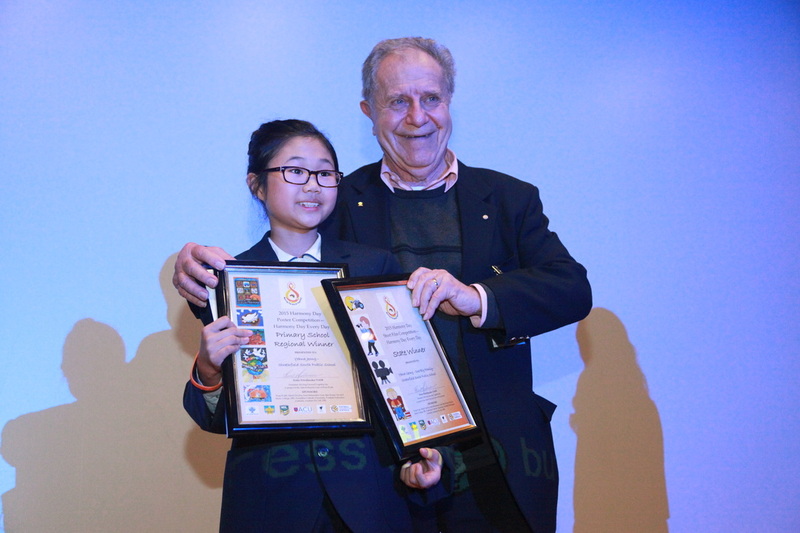 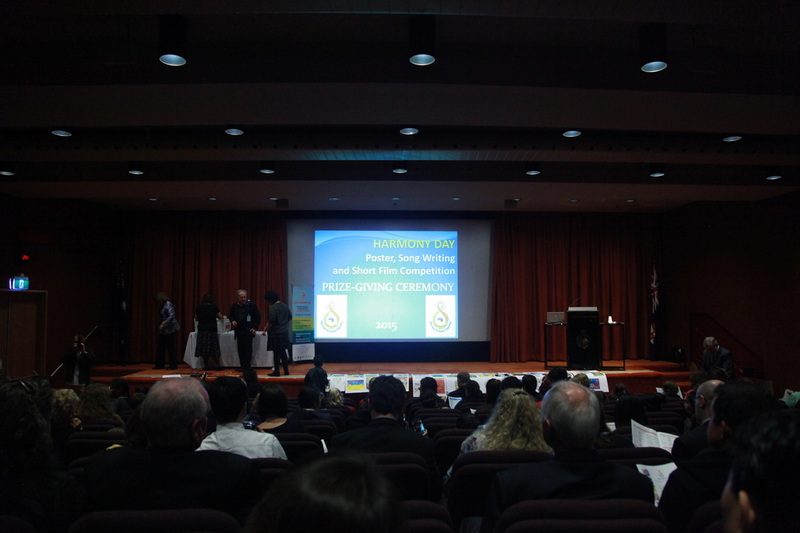 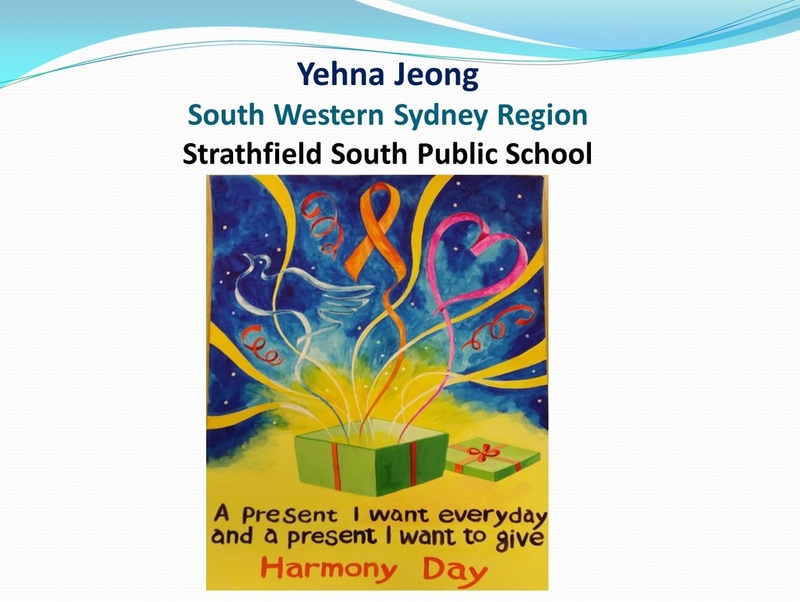 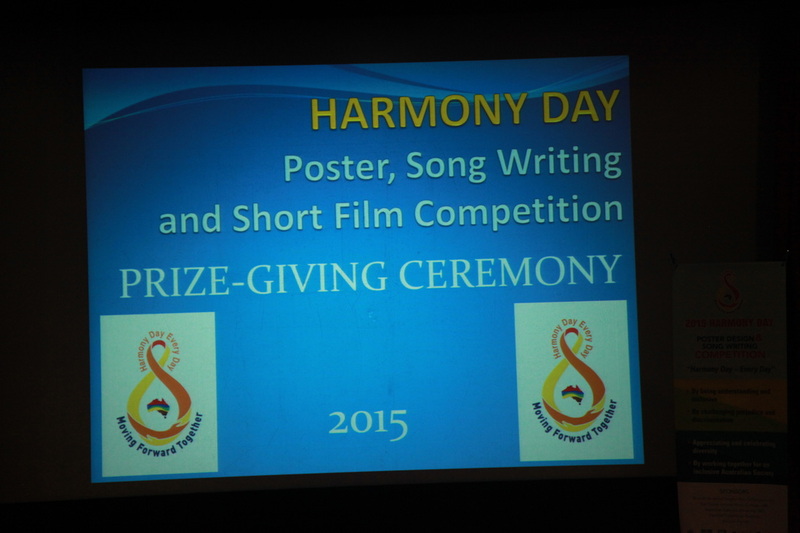 We went to the 2015 Harmony Day Poster Competition Prize Giving Ceremony held at NSW Parliament House. 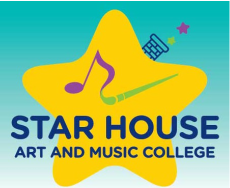 It was an exciting day for our Star House Art and Music College family. 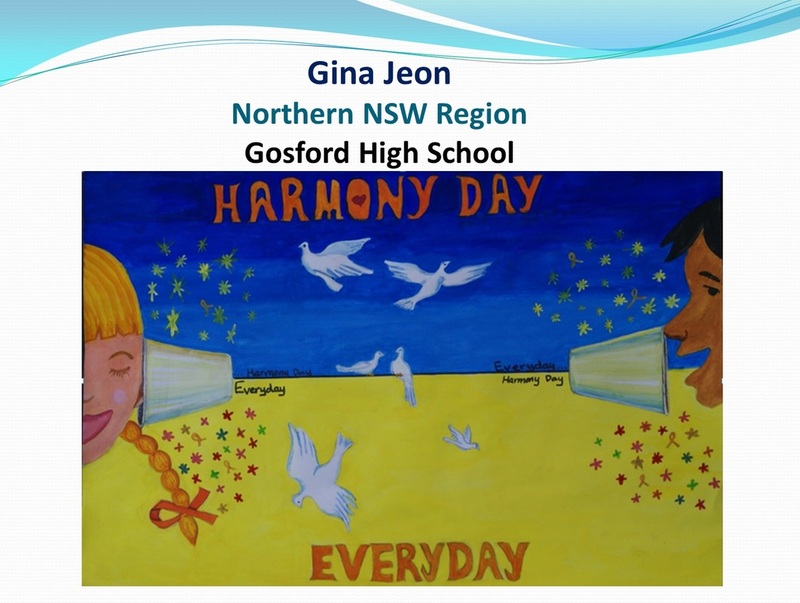 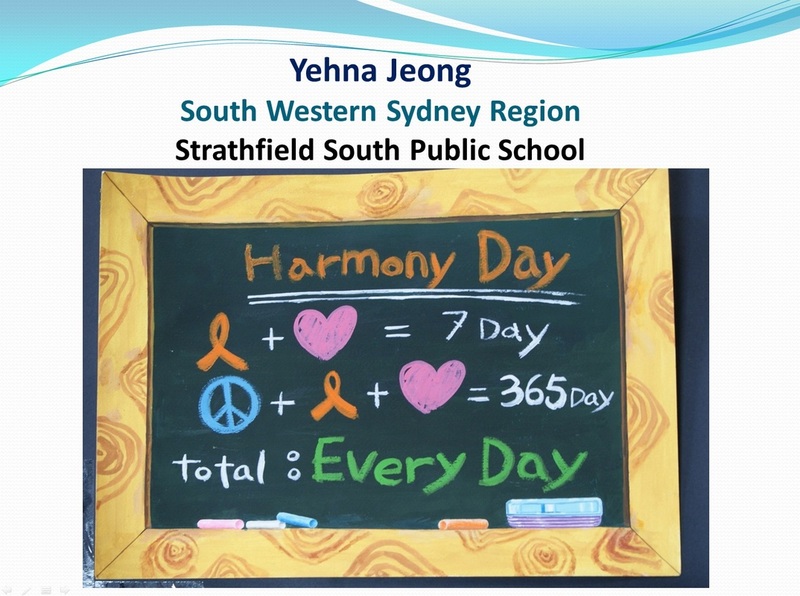 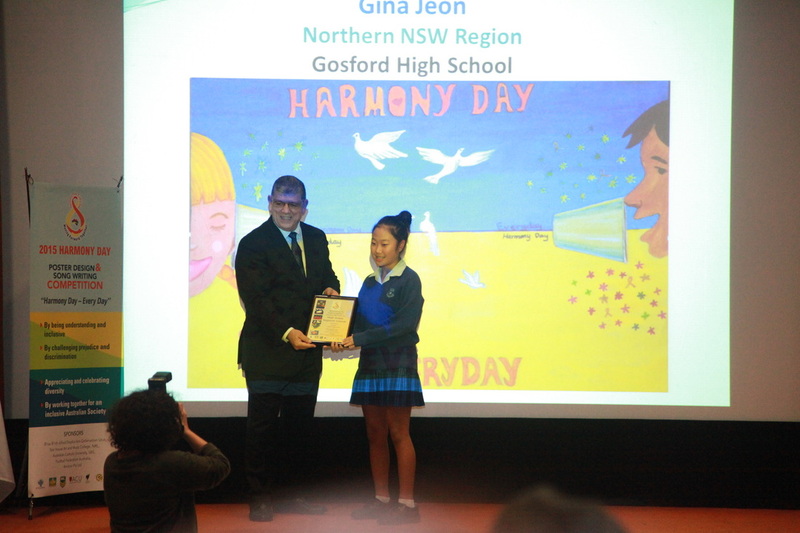 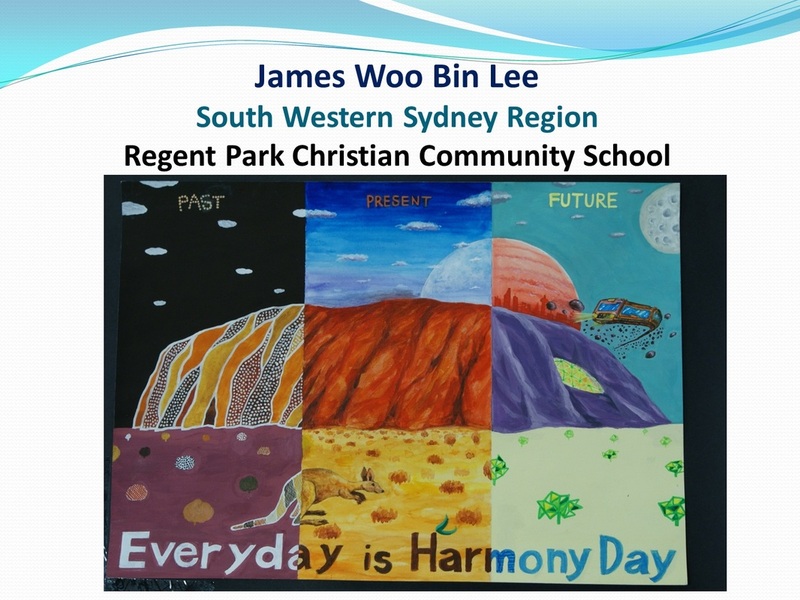 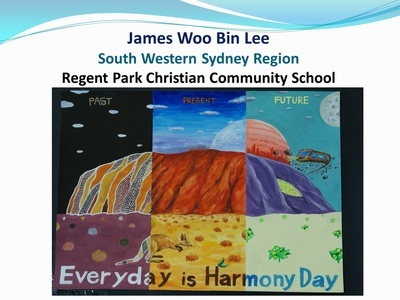 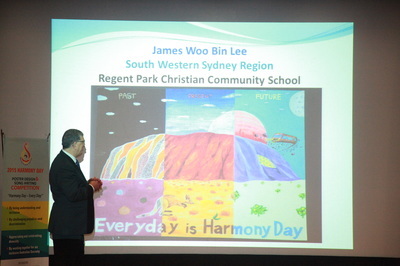 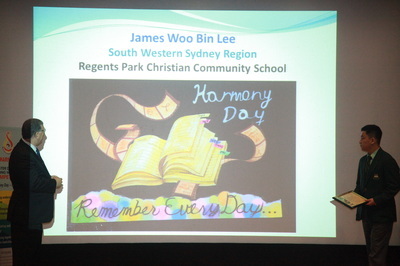 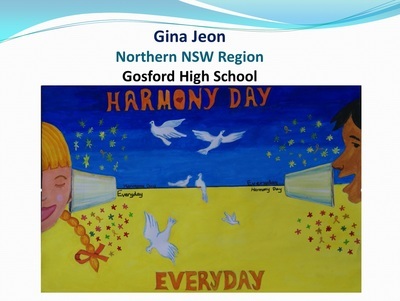 Star House Art and Music College Art Director John Jeong created and designed the Moving Forward Together- Harmony Day Every Day Logo. 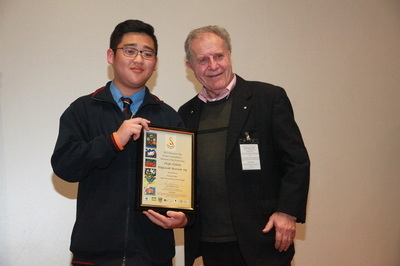 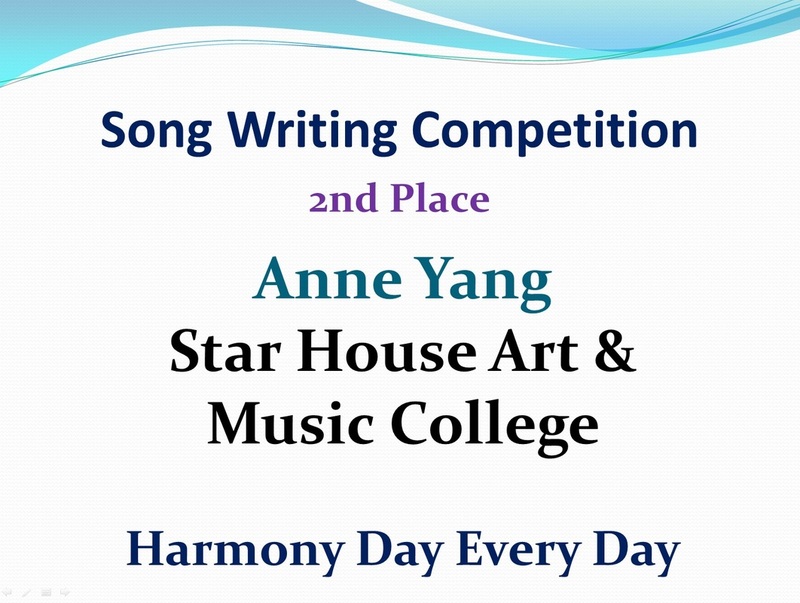 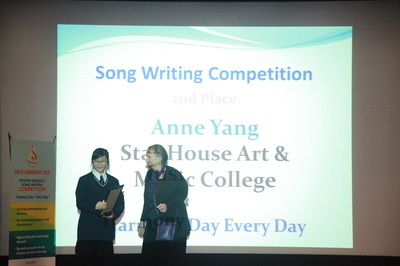 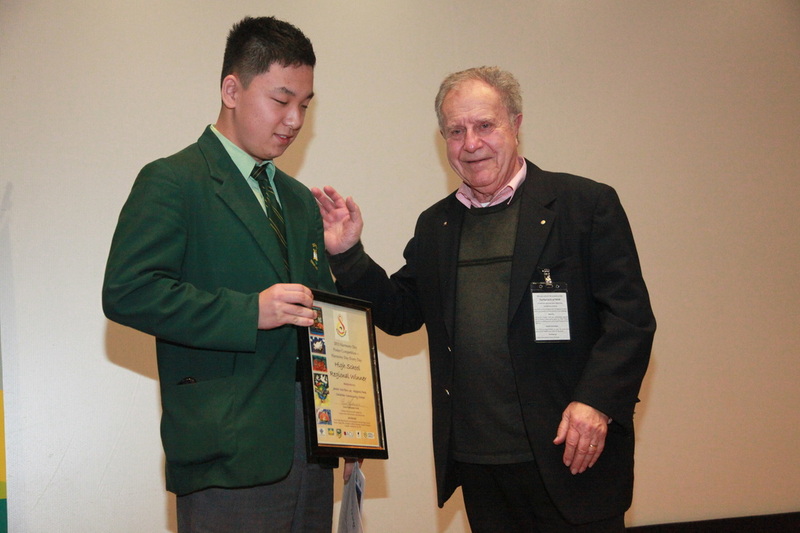 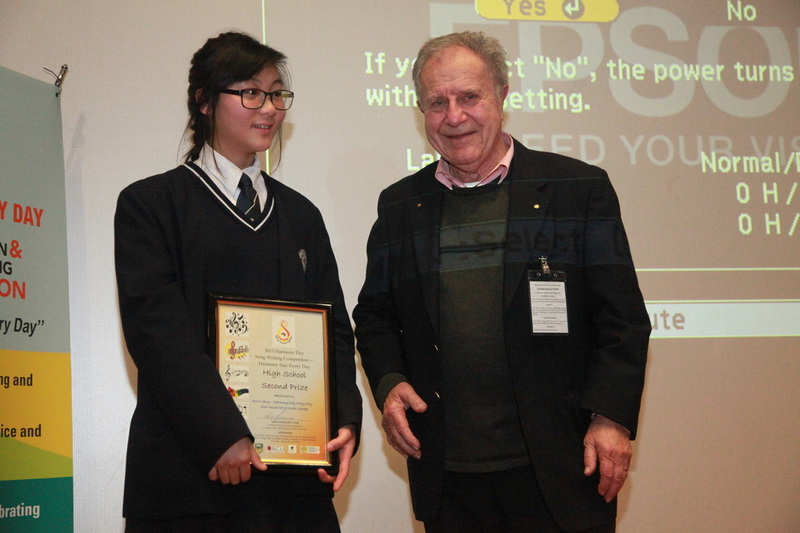 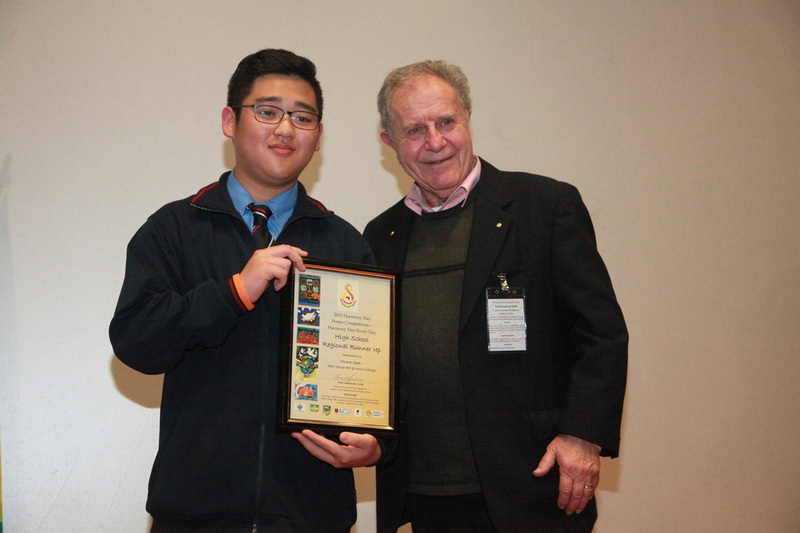 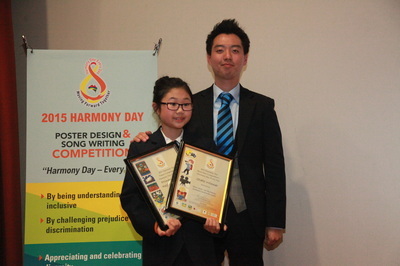 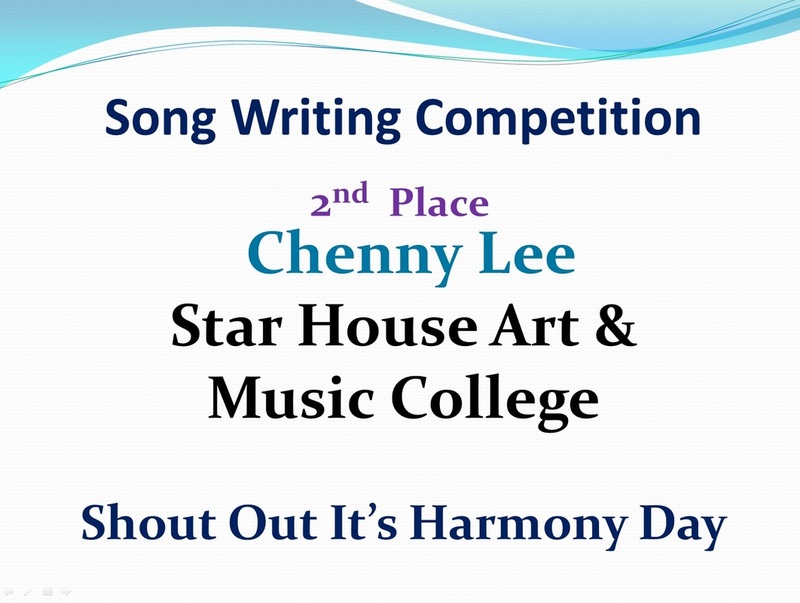 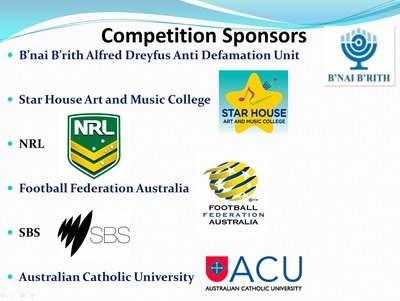 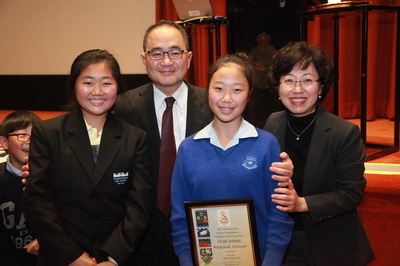 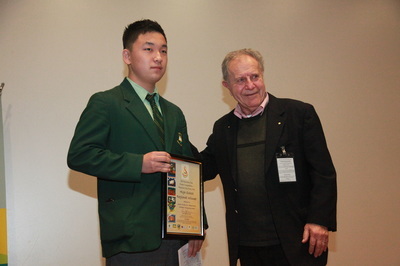 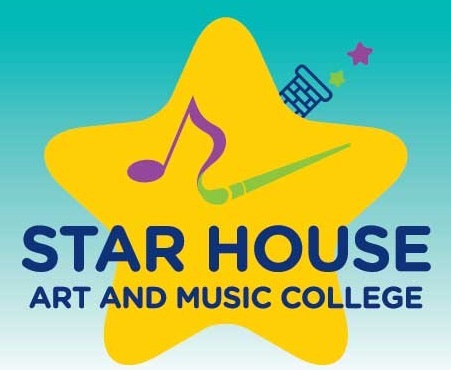 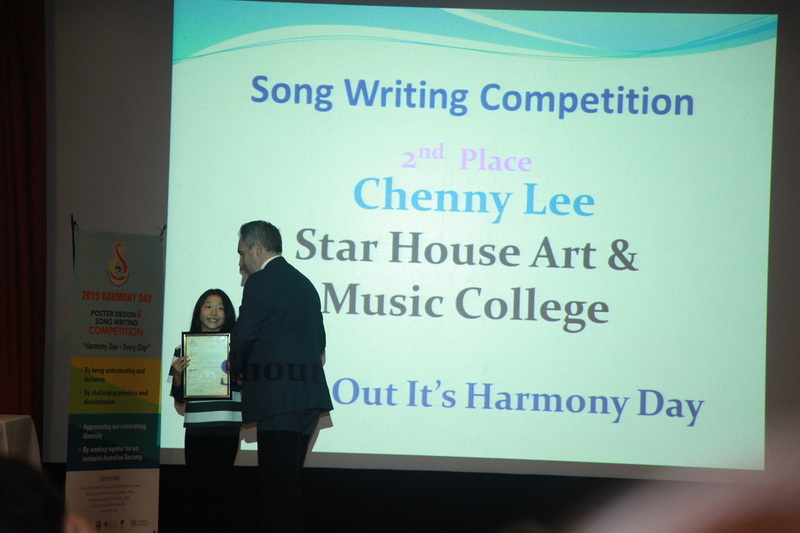 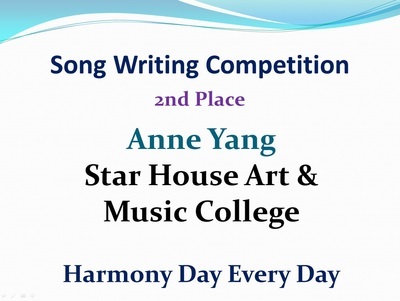 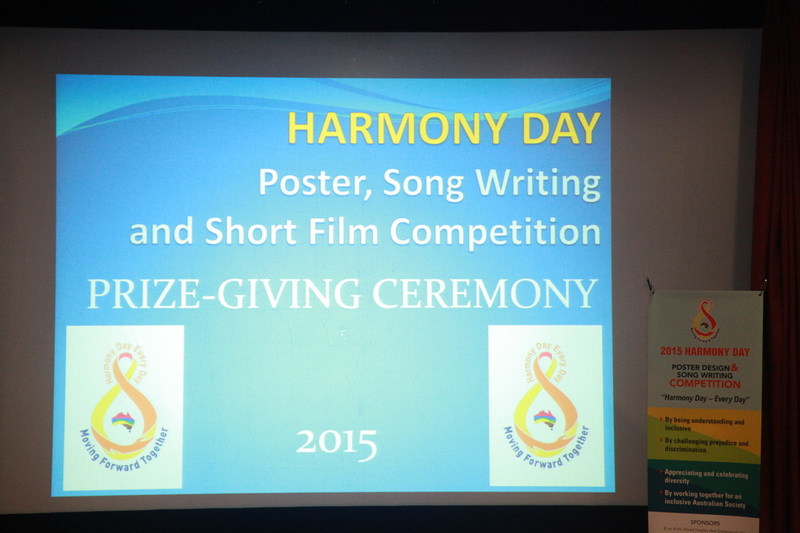 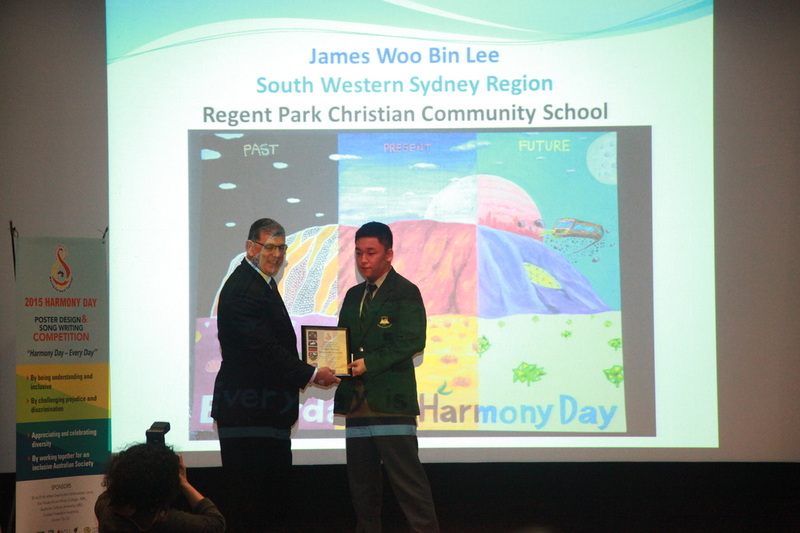 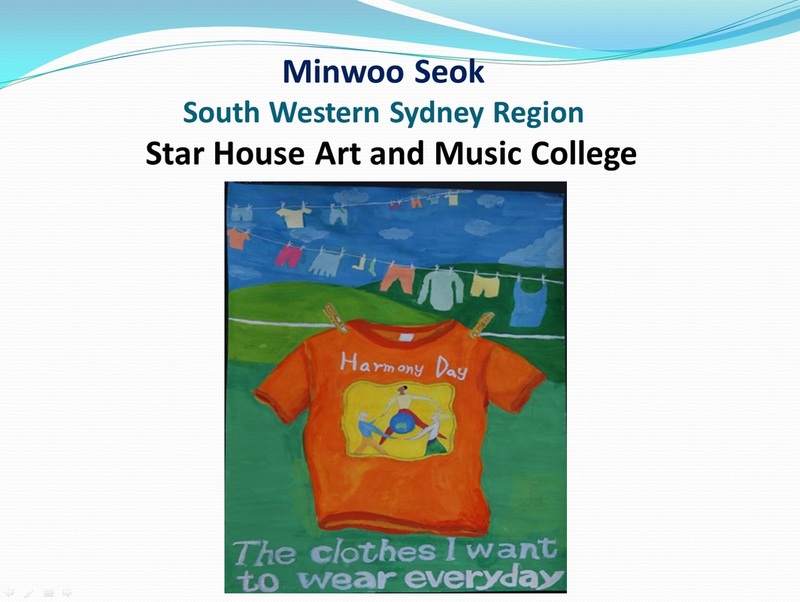 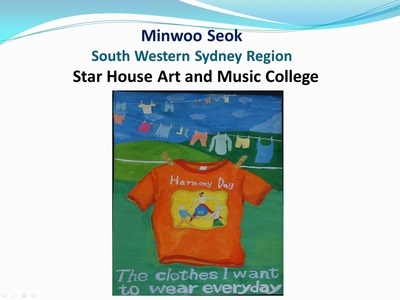 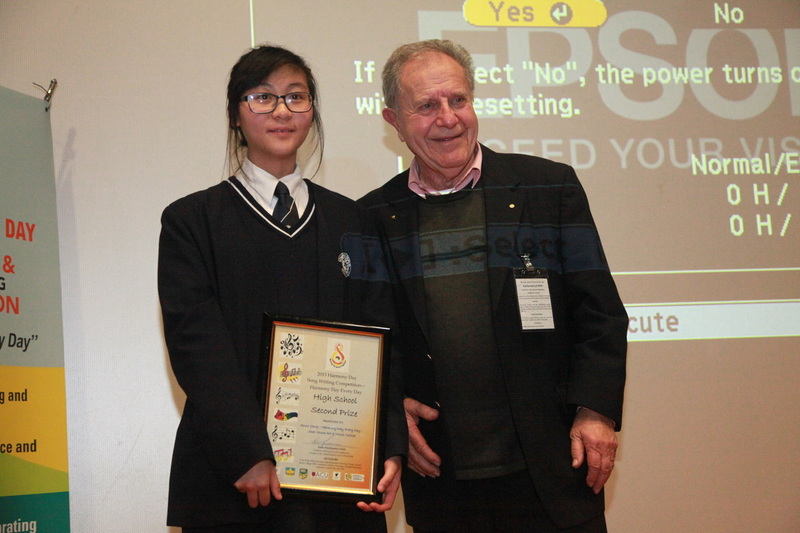 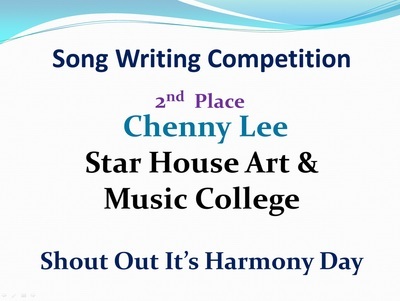 Star House Art and Music College became a sponsor for the Harmony Day Competition. 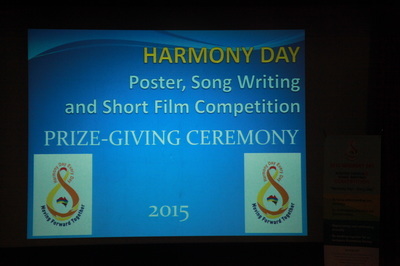 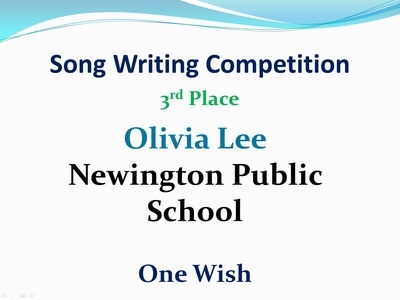 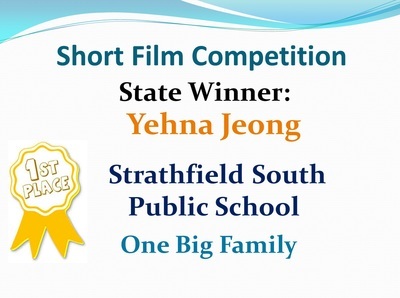 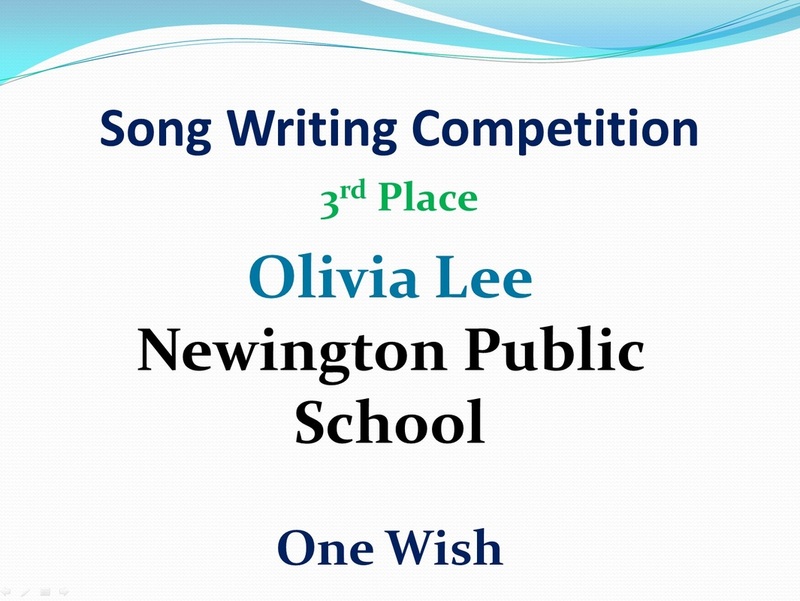 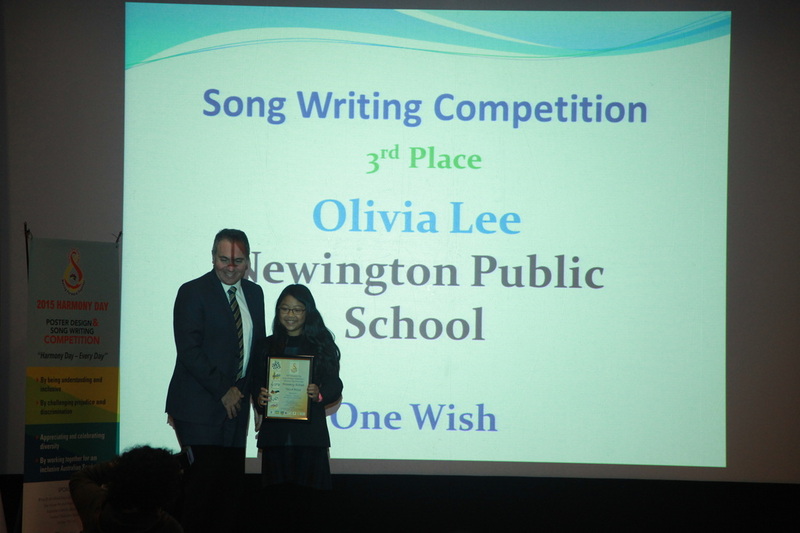 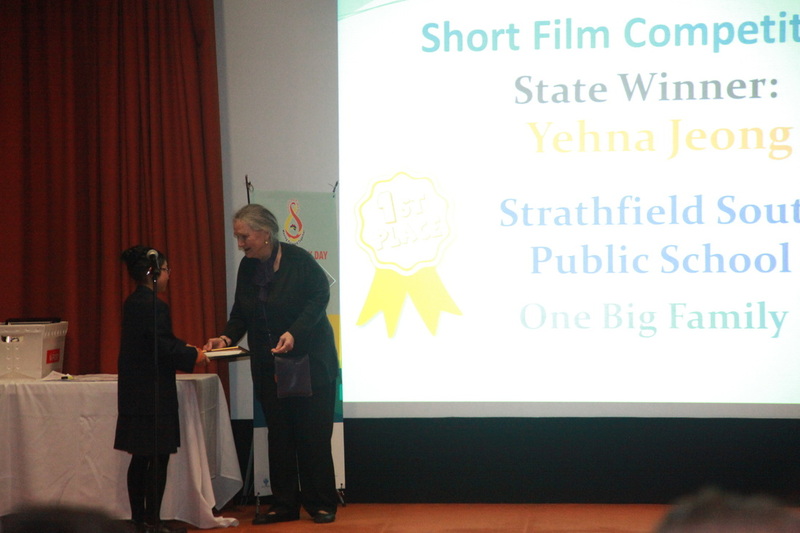 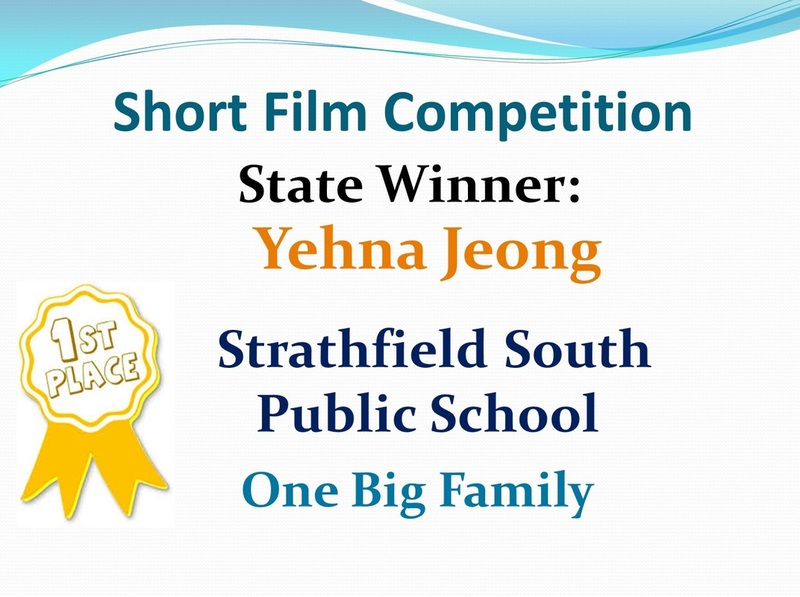 In addition, we are glad to be sponsoring this wonderful competition our students received outstanding results; 2nd and 3rd prize for Junior Song Writing Competition and 2nd place for High School Song Writing Competition; Regional Runner Up, Regional Winner for the Poster Competition and State Winner prize for the 1st ever Short Film Competition. 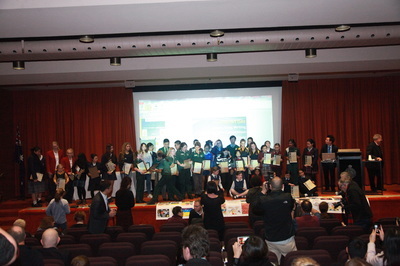 This results were not possible if the students and teachers did not put the time and effort and also from the support of the parents. 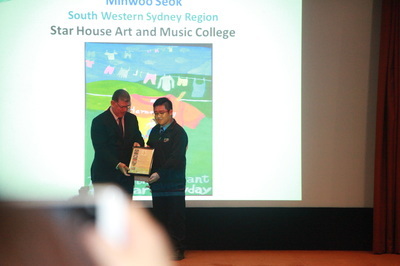 I am proud and confident to say that Star House Art and Music College is the BEST Art and Music college in Sydney, NSW. 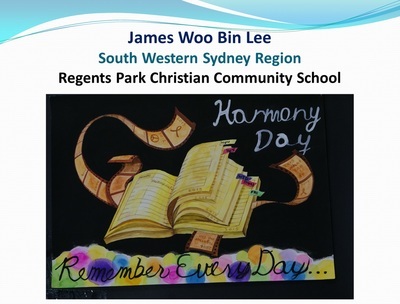 Our dedicated teachers, motivated talented students and caring and loving parents all work together to achieve outstanding results. 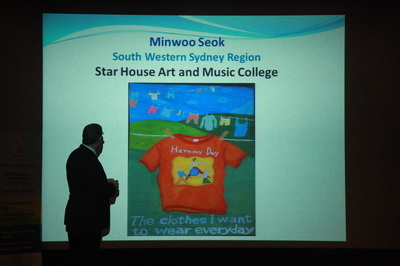 The results speak for itself!